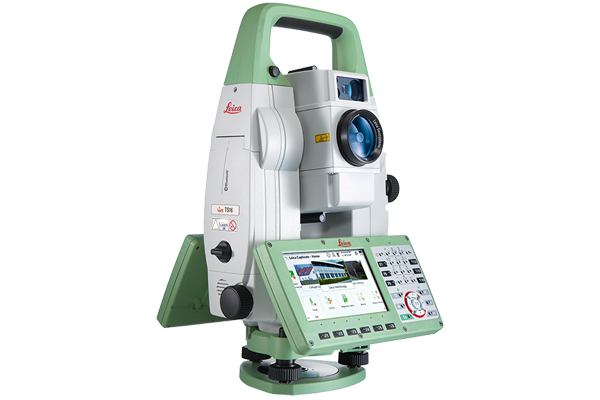 ﻿ Leica Viva TS16 - Print-O-Stat, Inc.
Meet the world’s first self-learning total station. Automatically adjusting to any environmental conditions, the Leica Viva TS16 locks onto your, and only your, target. Regardless of how challenging the task or the amount of distractions in the field, this total station exceeds your expectations.Cover a wide range of applications when this total station sees precisely what you see. Known for the most comprehensive imaging capability available, you can capture exact conditions for any worksite through the self-learning capability of the Viva TS16. The Viva TS16 comes with the revolutionary Leica Captivate software, turning complex data into the most realistic and workable 3D models. With easy-to-use apps and familiar touch technology, all forms of measured and design data can be viewed in all dimensions. Captivate spans industries and applications with little more than a simple swipe, regardless of whether you work with GNSS, total stations or both. Avoid costly site revisits with online service to send and receive data directly from the field. ATRplus, born from five generations of optimization, takes known and trusted automation performance to the next level. 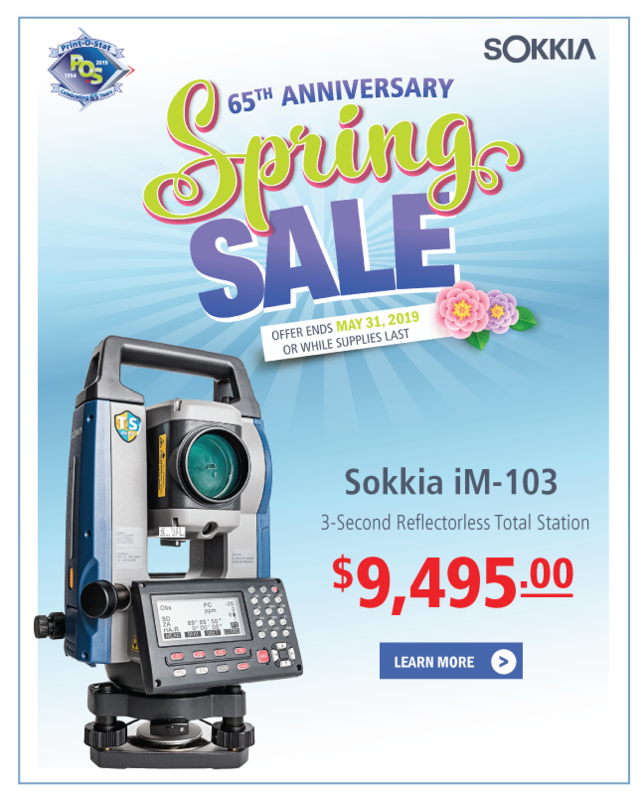 This superior technology maximizes the total station’s ability to remain locked on your target, ignoring other distractions in the field. The Viva TS16 learns the environment, delivers accurate positions even in difficult dynamic applications, and offers the fastest re-lock in case of interrupted line of sight.